Hop on these ferries for some great seaviews. What’s Great About This Ferry? These multi storey ferries not only carry people, but also cars and motorbikes. So, don’t be surprised when you see that people and cars heading to the same jetty area. While the ferry is crossing the sea, you may get off your car and enjoy the ocean breeze. For better view, take the ones in the early morning or during sunset. 1. Waiting time to get on the ferry (if you are driving) could reach an hour during school holidays. Skip if you are pressed for time. 2. Your trip across the ocean is normally longer than if you drive across using the Penang bridge. 3. 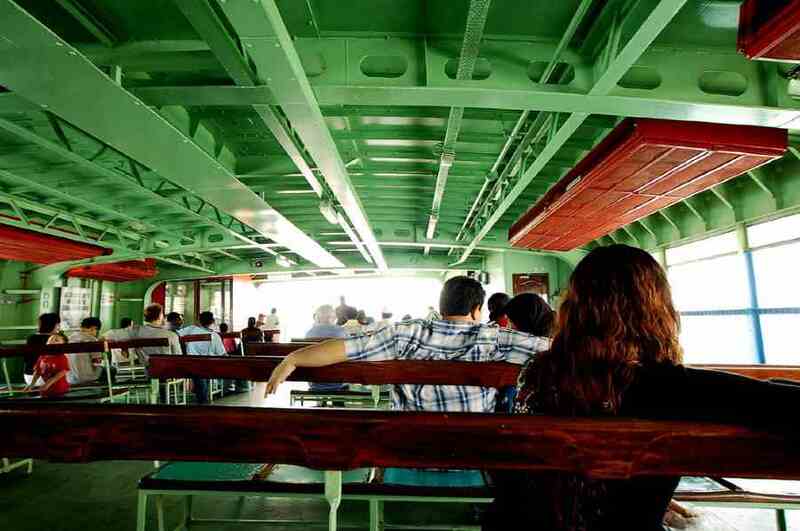 The famous Penang ferries are old and have been in service since 1970. There are words that 30 new ferries will be introduced later into the island. 4. Are you afraid of waves? Then avoid ferries when it rains. 5. The service starts as early as 5:20 am and ends at 11 pm.